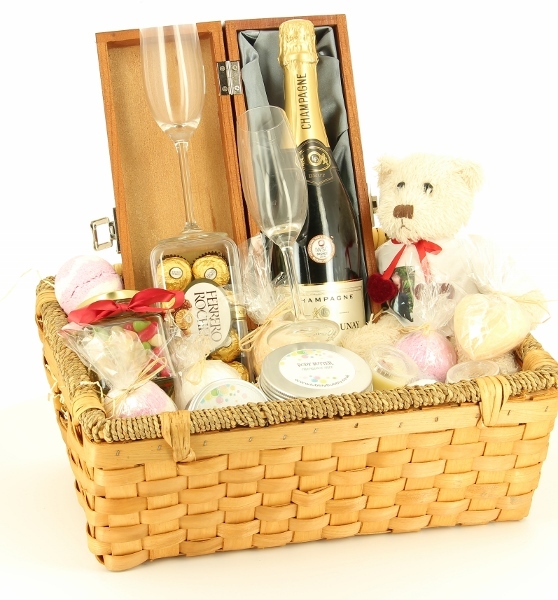 An amazing Personalised and Engraved Pamper Hamper. Complete with the hamper basket and finished off with cellophane and ribbon. We source the beautiful pamper items from a local company who hand make all of their items. All you need to do is to advise us of the personalisation requirements for the 3 customisable items. Please list them separately in the Customisation Box below so we know what to engrave/print on each item.